He’s one step away from making Van Halen an all-family band. 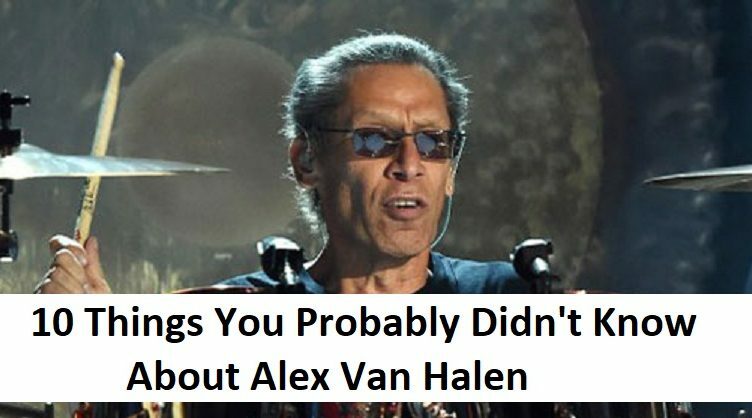 Now that his nephew, Wolfgang Van Halen, has taken over the bass for Van Halen from Michael Anthony, leaving the band “3/4 original, 1/4 inevitable” in the words of David Lee Roth, all they really need is for one of Alex’s two sons — Aric or Malcolm — to get behind the microphone. We’d tell Diamond Dave to watch his back but we’re sure he already is sleeping with one eye open.